Profit maximisation maxim is unrealistic since it is difficult of calculation and not very ethical to pursue. 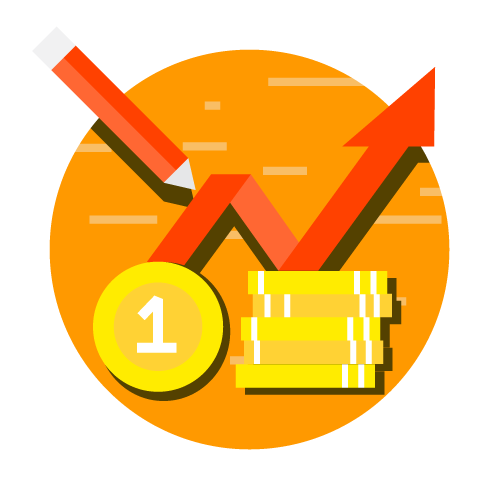 Marginal analysis as a tool of profit maximisation is a valid technique for selecting the most efficient technique out of the various alternatives available, where the alternatives can be fairly clearly specified and where it is possible to estimate costs and revenue reasonably well. But this is not always possible. We may conclude in the words of Robert Dorfman thus: “On balance, the maximisation hypothesis is not as finnly grounded in the facts of life as a fundamental scientific hypothesis should be. But substantial and prolonged divergences from the behaviour it implies are rare particularly in industries with many participants. It, therefore, can still be entertained as a sound working hypothesis.’?